Pacific Beach dentist Dr. Ricardo Hernandez believes everyone is entitled to dental care that is accessible, comprehensive and convenient. He understands that when you have a family, finding a one-stop shop for dental treatment is critical. This is why Dr. Hernandez has designed Pacific Beach Smile Studio to be a full service practice, catering to your entire family’s dental care. Our team are trained and equipped to treat every member of your family, whether they are 1 or 91. "My philosophy to dentistry is to serve, to help, and inspire. I have always had a genuine desire to help people. My goal is to create a friendly and welcoming family environment at my office. I am committed to the highest caliber of dental care. I love being an artist, engineer and a problem solver. But what I love most about dentistry are the relationships I've established with my patients." Children’s Book Available – And One on the Way! 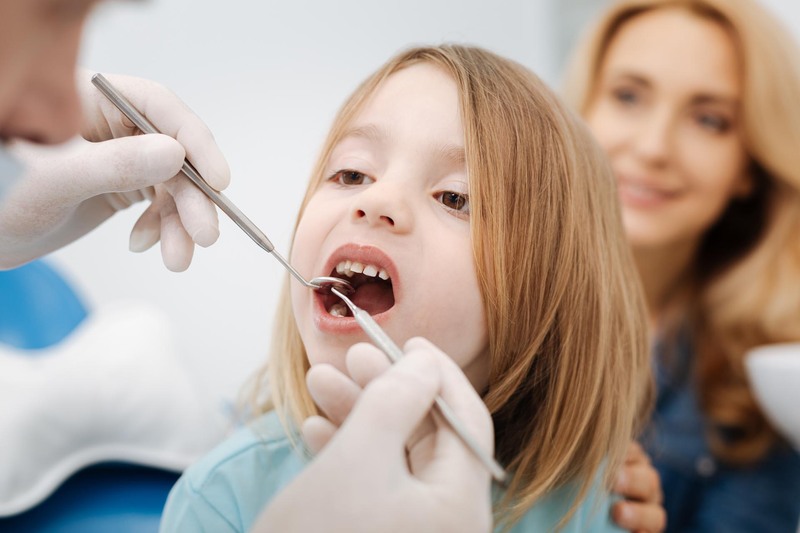 Many years ago, after treating siblings whose mother had never taken them to the dentist due to her own traumatic dental experiences, Dr. Hernandez was struck by the importance of providing pleasant dental experiences for every patient. In dealing with his concern over children’s fears of the dentist, Dr. Hernandez penned a children’s story designed to help children view their dentist as the friendly, caring provider he really is. His goal was to inspire children to brush and floss and see the dentist regularly. At this time, Dr. Hernandez was taking guitar lessons. Sharing his book idea with his instructor, the two determined that, because children love music, an album would be a great complement to the children’s book. And thus Captain Oral and the Toothbugs were born. They can be found at our Pacific Beach Smile Studio. Dr. Hernandez is also working on a second children’s dental book, which is greatly anticipated. Offering an array of preventative, restorative and cosmetic dental treatments, our team can aptly handle the care of your entire family. 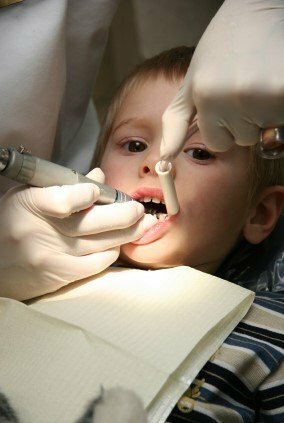 From a young age, our patients learn the best ways to care for teeth in order to prevent decay. With a keen understanding of age-related behaviors, Dr. Hernandez discusses oral care with teens and young adults in a way that encourages and empowers them to make their smiles as healthy as they can be. Every patient is different. We understand this, and offer care in response to your specific concerns and goals. We believe you should feel good about your smile and the care you and your family receive. 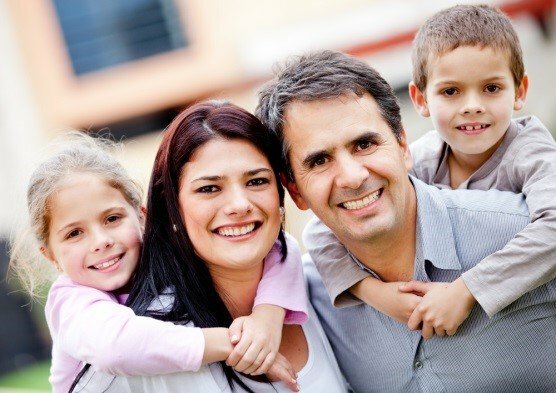 To make an appointment with Dr. Hernandez and discuss your and your family’s dental needs, please call (858) 272-6047 or send us an email today.